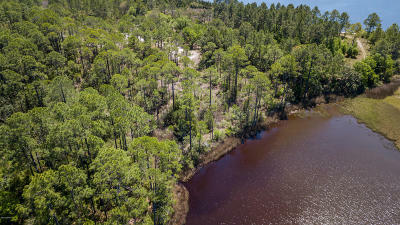 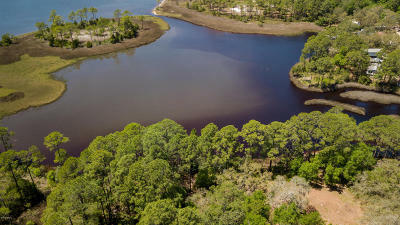 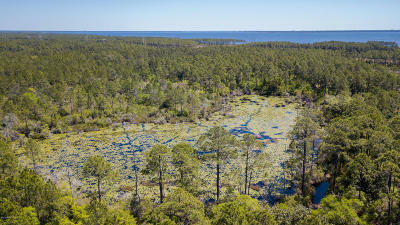 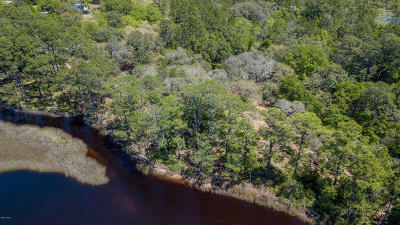 West Bay, Waterfront, Development or Private Estate Opportunity! 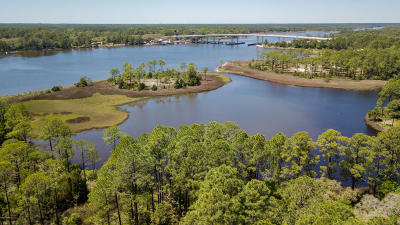 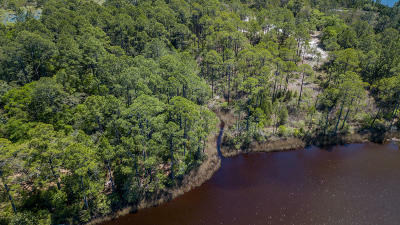 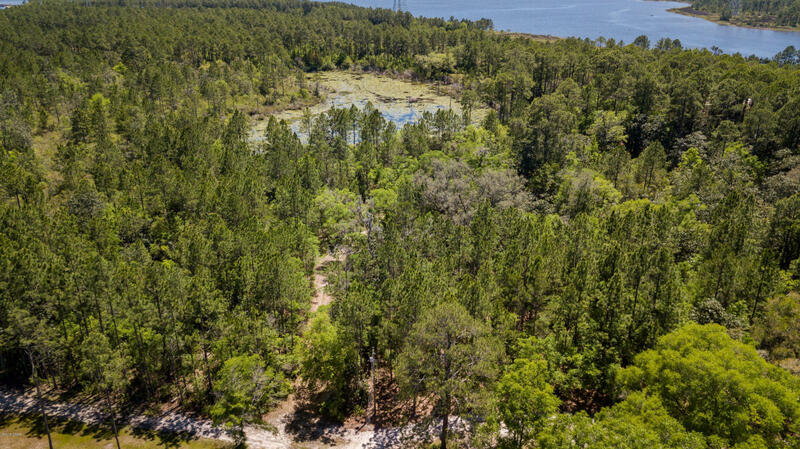 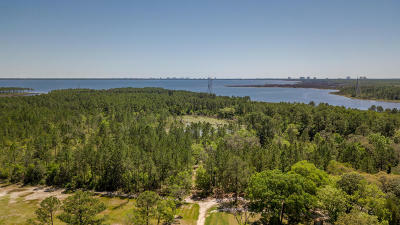 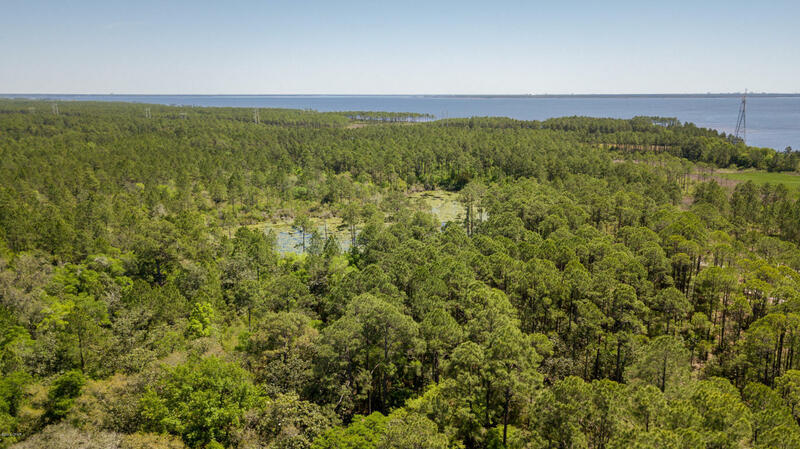 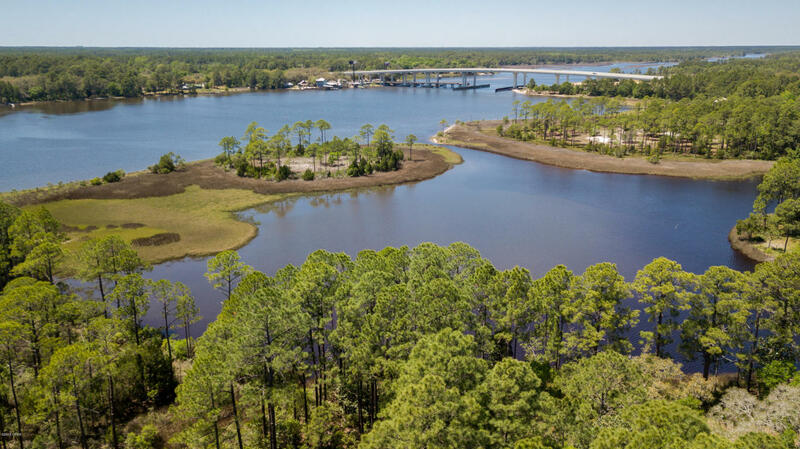 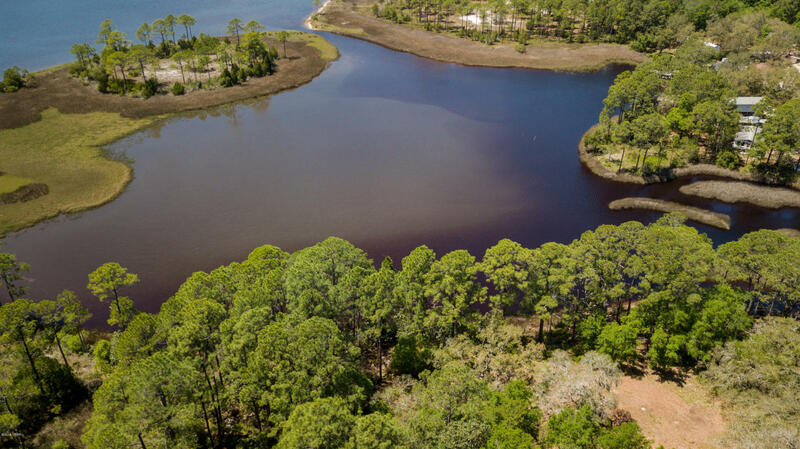 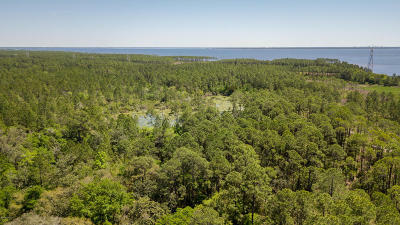 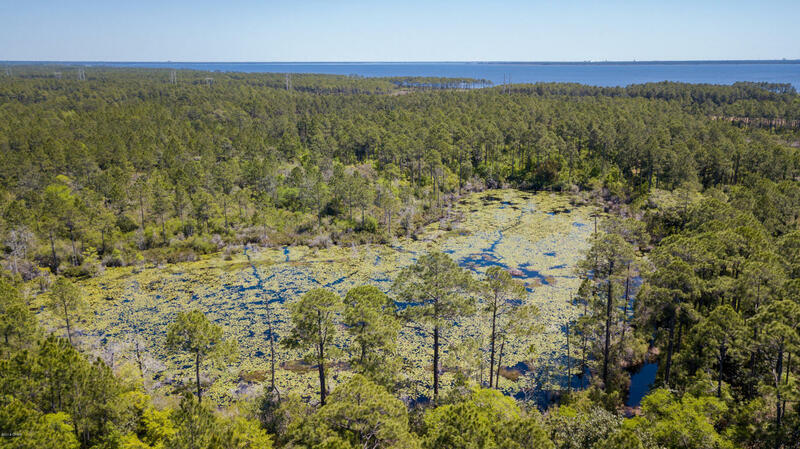 This waterfront property combines 4 parcels totaling 22.79 acres. Possible engineering for 97 dwelling units with assemblage of MLS 669734.